There is a 6-month time limit per calendar year for the security watch service. Who is the alarm service provider? Are there domestic animals in or around the home? Any other pertinent information we should know about? 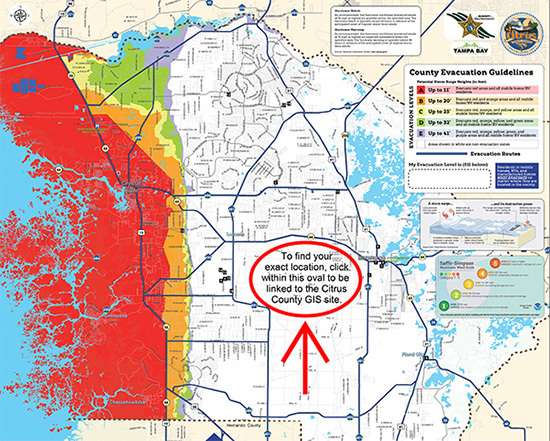 A house check is a courtesy service of the Citrus County Sheriff's office. A house check does not preclude you from being a victim of a crime and it does not guarantee the security of your home. 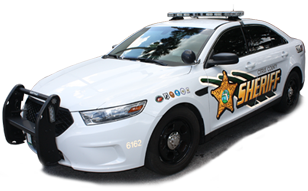 In the event you return early, please notify the Sheriff's Office immediately at 352-746-3484. The Sheriff's Office reserves the right to refuse or cancel a security watch without prior notice. Failure to check the box will stop the processing of this house check.